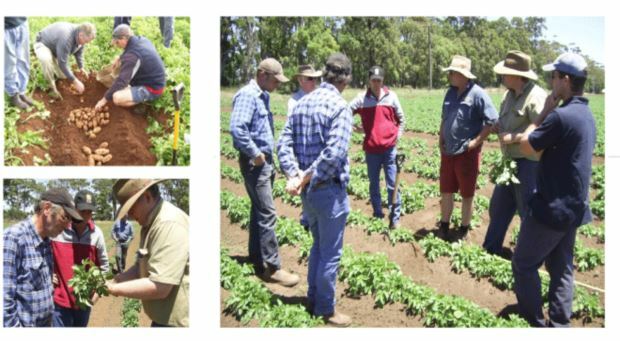 The AuSPICA staff are well qualified and experienced in seed potato certification. AuSPICA has certification officers in Ballarat, Otways/Colac, Gippsland, Portland, Kangaroo Island and mainland South Australia. AuSPICA staff are continually learning and developing new skills to better service industry and keep pace with new technology. AuSPICA fosters a team environment for excellence and quality service.